A detox diet includes high fibre foods and consumption of an adequate amount of water. It normally includes fresh and green vegetables like broccoli, spinach etc and other healthy foods like garlic, artichokes, beets, cauliflower, rice, beans, nuts and seeds. It also includes plenty of fresh fruits except grapes. A detox diet is very important for neutralizing as well as eliminating toxins from the body. If the toxins become so much in the body, they can harm the body tissue and also hinder normal cell activity. These toxins might also put stress on other internal organs and create physiological problems that will be manifested as mental and physical problems. 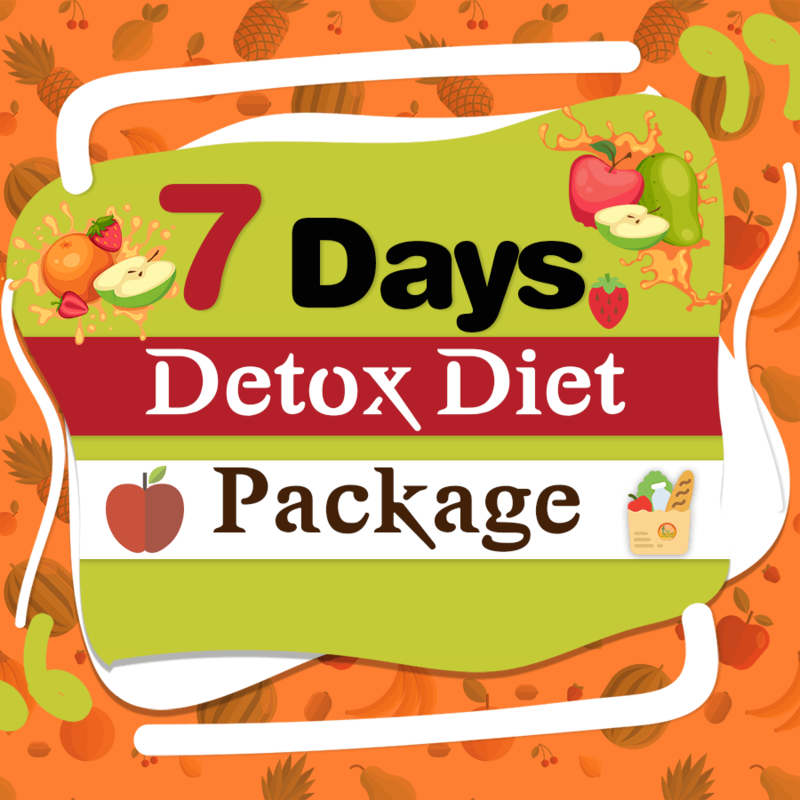 Dietician Sheela Seharawat will guide you with this detox diet plan and you will get the most effective result rapidly. Detox diets are safe for adults who are already in fairly good health, and who have no major medical problems. Although extensive liquid diets or prolonged fasting can be dangerous, most Detox diets that are gentler are perfectly safe. Detox diets are very helpful in ridding the body of all the chemical and toxic waste that enters the body through the water, food and air that you use every day. The benefits of a detox diet will be realized only by those who have done a detox diet.